It's been a long campaign season. 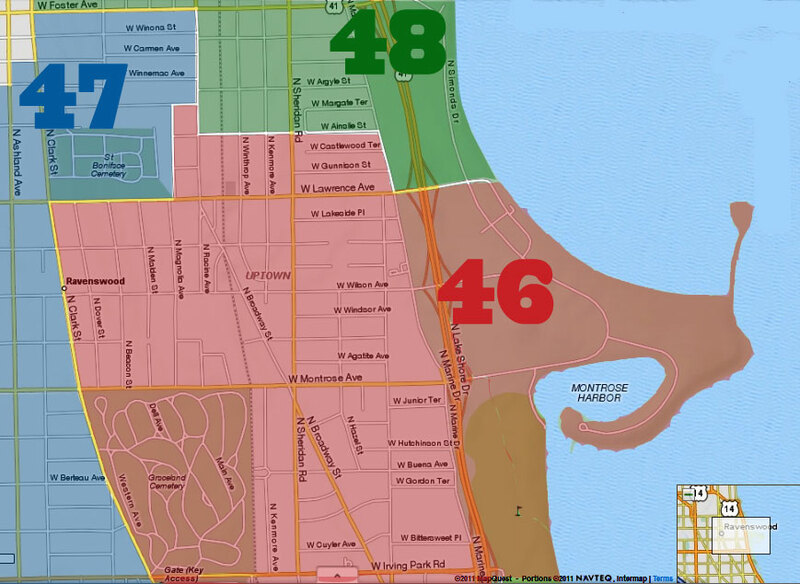 Citywide, today Chicagoans will choose a mayor, and 46th Ward voters will choose an alderman. The phones will stop with the robocalls, the mail carriers will have a lighter load, and we'll all be just a bit relieved it's over -- for at least a couple years. Get out and VOTE. Hundreds of thousands of dollars have been spent to get you to do exactly that. So do it. Not sure of your polling place? Look it up here. Polls open at 6am and you can vote if you're in line by 7pm. If you've got some free time, help your friends and neighbors get to the polls. Give 'em a ride or walk with them if they need assistance. It's not a bad idea to bring a government-issued ID or your voter card with you when you vote. It's not required, but it could make it easier for the judges to find your name in their books or computer terminals. Pro tips: (1) When you write your signature for the judges, that's your ID - make it look like the signature you used when you registered to vote. (2) If you know your precinct number, that will make it much easier if you're voting at a location that's handling multiple precincts. If you see anyone being harassed, if you see voter fraud, if you see something that's not right, call the Board of Elections Fraud Line at 312-269-7870. Shame on anyone who tries to take the democratic process away from the voters through the use of dirty tricks. 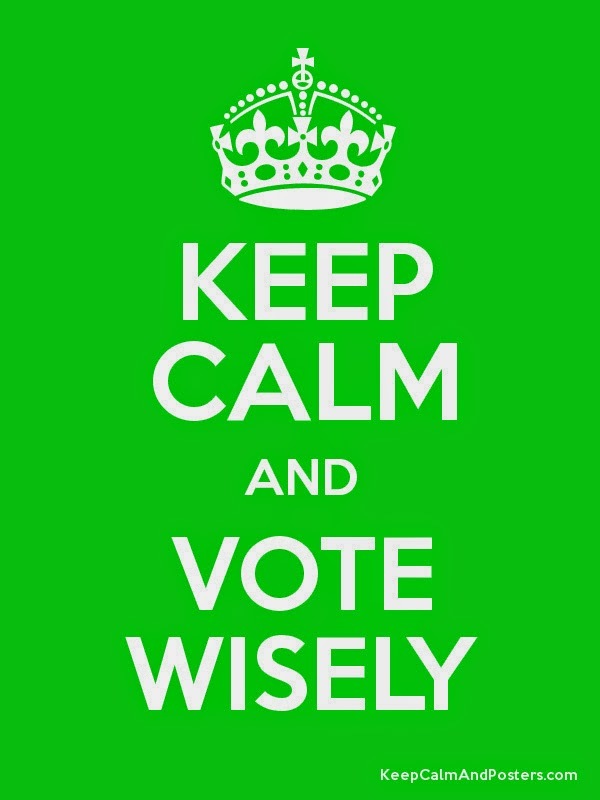 Traditionally, those have included electioneering (passing out literature, wearing a campaign button, or otherwise trying to influence your vote inside the blue cones at your polling place); people telling you a candidate has dropped out of the race; offering you "help" to vote when you didn't request it; keeping you from reaching your polling place; asking you how you plan to vote; or telling you you can't vote today. This may not happen to you, but it may happen to people who aren't as informed as you are, the elderly, or people who don't speak English well. Please keep an eye out for them as well. Be patient with election volunteers, poll watchers and election judges. They are community members who don't do this very often. Most importantly, remember that someone will win and someone won't. Feelings will be raw for a while after this hard-fought, emotional, expensive race. But we'll all still be neighbors on Wednesday. After the polls close, you can watch the returns come in online at http://www.chicagoelections.com/. On TV, in addition to all the usual 9pm and 10pm newscasts, CLTV will show the WGN News Election Special from 7pm until 10pm. The Tribune has a live election page that will show results coming in at http://elections.chicagotribune.com/results/. Candidates traditionally hunker down with supporters after the polls close to watch the results come in. Ald. 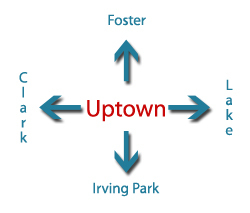 Cappleman will do so at the Uptown Underground (4713 North Broadway) beginning at 7pm. Amy Crawford will be at the Uptown Lounge (1136 West Lawrence) beginning at 7pm. 4707 N Broadway is Uptown Underground, right? 4707 are the offices, 4713 is the venue. All the same building. Enter at the north end by the neon letters.